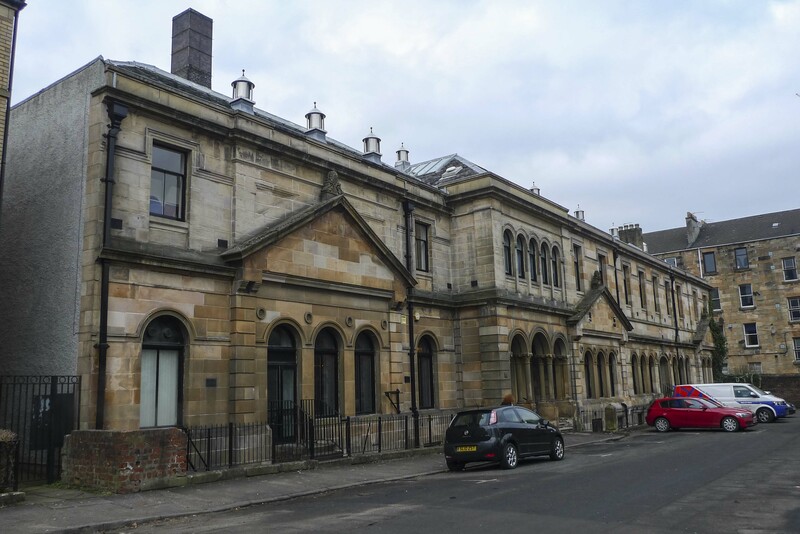 Classes are taught at The Arlington Baths in Glasgow. 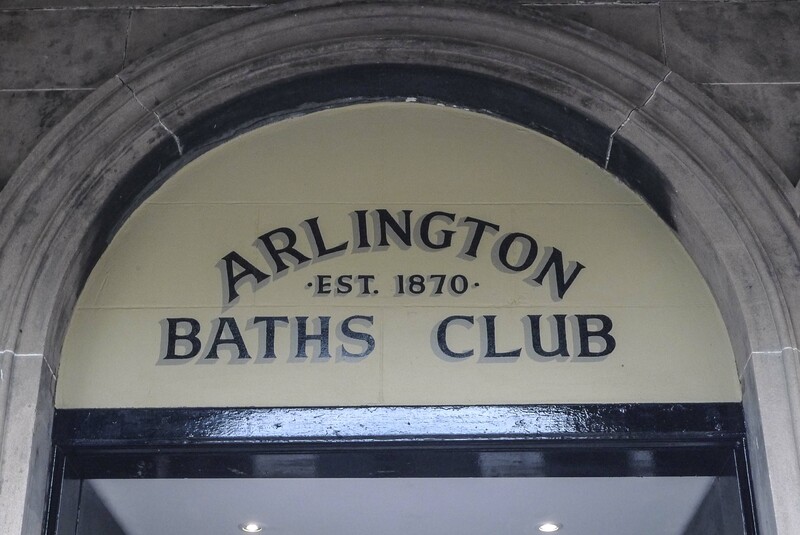 All classes are open to members and non members of The Arlington Baths. Breathing Bones is a series of relaxed postures and placements of the body. Together with the breath and gravity these aim to free the joints, release the muscles, realign the skeletal structure and balance the body. Introduction to Yoga provides a course for those new to Yoga or those wishing to refresh their practice. Deepening Your Practice is for practitioners who are looking to clarify and enhance their current practice. It allows time to develop a deeper understanding of the physicality, underlying principles and benefits of practice. Sunday workshops offer an opportunity to explore aspects of the practice and deepen the physical understanding of the postures. The workshops are open to everyone, whether attending regular classes or as a one-off workshop.